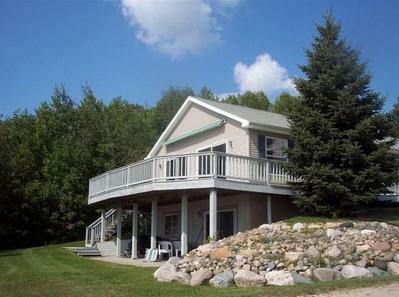 Whether you are looking for the perfect location for golfing, biking, hunting, fishing, riding ORV's, ice fishing, snowmobiling, or just want to spend time outdoors in nature, basking in the beauty of the fall color changes, being in awe of the migrating birds or hitting the wineries for wine tasting, this rental house in the heart of 'Pure Michigan' is definitely the place for you! Surrounded by state land, this location is ideal for goose, turkey and deer hunting. Bass, Pike, Walleye, Pan Fish and Bluegill are just a few of the fish that can be found in the 2 private lakes, as well as nearby lakes and rivers (Tittabawassee River, Cedar River, Sugar River, Tobacco River, Rifle River, Au Sable River and Secord Lake, Grass Lake, and Lake Four just to name a few). This house is suitable for either a small or large group. Ideal for families, hunting / golfing / fishing / ski groups, church / teen groups, girls' / guys' getaways, etc. If you are searching for accomodations for either a small or large group, look no further. You will not find a more ideal setting. Enjoy all that the outdoors has to offer, along with all of the comforts of home. This spacious, yet cozy, home has all of the amenities including central air and awesome lake views from the wrap-around deck and lower level walk-out patio and beach front. It is cozy enough for a small family, yet spacious enough for larger groups. The lower level walk-out has extra bedrooms, a full bathroom, family room/play area and a kitchen/eating area. 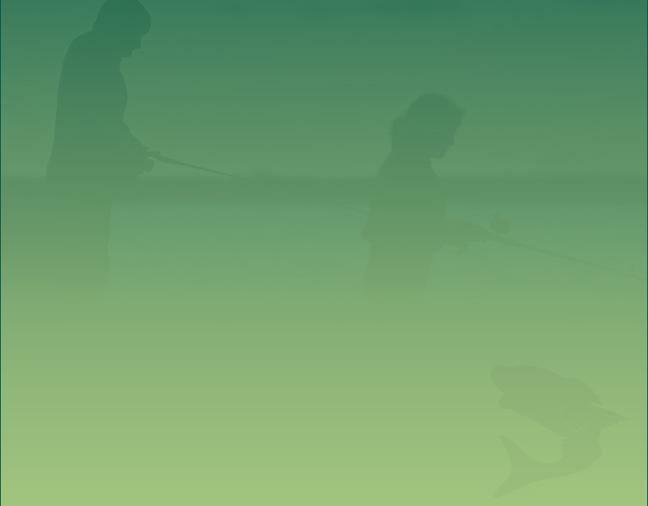 Enjoy 'Pure Michigan's' summer beach & water activities (swimming, boating, fishing, and water sports). Autumn brings beautiful color changes as well as an abundance of hunting / fishing opportunities and opportunities to spot deer, elk, fox, wild turkey, raccoon and lots of native birds. Local cider mill and wineries are also great options. Michigan's 'Winter Wonderland' allows you to enjoy skiing, snowmobiling, sledding & ice fishing. End your day by watching the sun set as the lake turns to glass. Light a fire in the outdoor fire pit and roast marshmallows for S'mores under the starry sky, while planning your return trip to The Lakeside GetAway. Includes: dishwasher, disposal, refrigerator, stove and microwave. Room #1 has 1 Queen and 1 Full bed. -Walk-out with door wall, covered patio and view of lake. Two All Sports Lakes with 15 different private beach areas, swimming, tubing, water skiing, boating, jet skiing, fishing (summer & winter). There is a Championship Golf Course with a Pro Shop. The Club House includes a Pub, Restaurant and Olympic-size Swimming Pool. The resort also has Tennis and Basketball Courts, Bocce Ball, and Activity Building. Located at Sugar Springs Campground, there is a Chalet (big enough for a large group) with a fireplace. Campground location has hiking trails, archery and a sledding hill. This pontoon is available to rent for several different properties - on a first come, first served basis. If you are interested in renting the pontoon, we highly recommend that you reserve it at the time you reserve the property. If you are interested in renting this pontoon, it must be rented before your arrival date, as we are not staffed to make rental arrangements after you have arrived. Note: Additional security deposit of $300 is required.